Marvel Comics Universe, Lucasfilm & August 2018 Solicitations Spoilers: Han Solo A Star Wars Story Movies Leads To A Tobias Beckett One-Shot! Marvel Comics Universe, Lucasfilm and August 2018 Solicitations Spoilers follow. 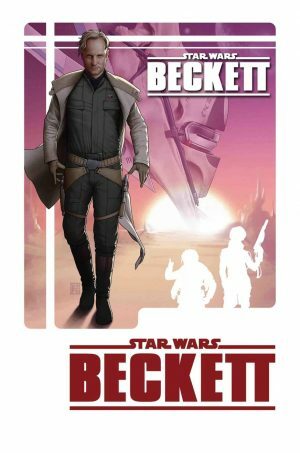 Han Solo A Star Wars Story Movies Leads To A Tobias Beckett One-Shot! Solicitation and cover below.